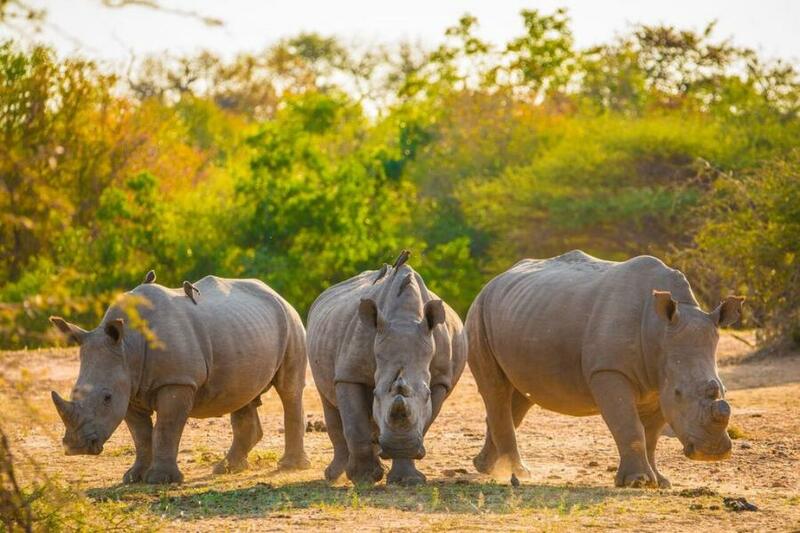 Botswana’s world acclaimed anti-poaching success story is being threatened by budget cuts that have forced the Department of Wildlife and National Parks (DWNP) to curtail patrols of the crack Rhino Squad. The cuts have also created a huge backlog in unpaid farmer compensation claims arising from the human-animal conflict. 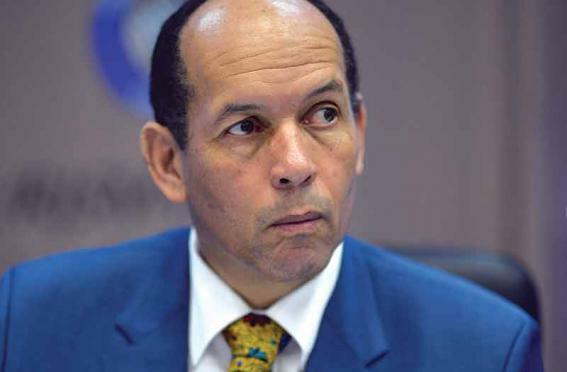 Environment, Natural Resources and Tourism minister, Tshekedi Khama II, says that DWNP anti-poaching operations were hard hit by government austerity measures which resulted in a reduction of the ministry’s 2017 budget from P213 million to P165 million. Set up in 2014 as a specialised paramilitary protection and intelligence-gathering unit, the ‘Rhino Squad’ mandate is to protect rhinos, which are still being relocated from poaching hot-spots in South Africa and Zimbabwe. It works in conjunction with counter-poaching operatives from the police, prisons, intelligence and the army. The Rhino Squad may only conduct limited operations as it’s patrol vehicles are grounded because it owes the government-owned Central Transport Organisation (CTO) P4 million in unpaid fuel supplies. “If you have given us money to establish the Rhino Squad, (you should understand that) it will come with operational costs. We are always at war with poachers and we try to do as much as we can, with little (resources),” Khama says. He adds that of late, Botswana’s attempts to win international assistance for anti-poaching programmes were being ignored as donors believe that like all middle-income countries, it should fund its own programmes. Due to budget cuts, the ministry has also failed to pay mandatory compensation to farmers who suffered loses to wild animals. The DNPW currently owes P15 million in unpaid farmer compensation claims. Some claims have been outstanding since 2013. Khama said the payment of compensation claims arising from the human-animal could soon prove unsustainable as long as the ministry operating on shoe-string budgets. This is of grave concern as it is likely to harden community attitudes towards wildlife and possible force communities to take matters into their own hands. Defending his request for a supplementary budget recently, Khama told parliament that more funds were needed for anti-poaching, species, habitat and ecosystems preservation, range-land management and setting up a nationwide tourist database. “I note with concern that although it is responsible for such critical tasks, my ministry (Environment, Natural Resources and Tourism) is among those which get the lowest budgets annually. In terms of wildlife conservation, it has responsibilities that include improving the status of species, populations and ecosystems integrity to prevent extinction,” he says. The wildlife species conservation activities are being undertaken within national parks and the Trans-Frontier Conservation Areas (TFCAs, which Botswana shares with Namibia, Zambia, Zimbabwe and South Africa. Despite the budget cuts, Khama said Botswana remained confident that its reputation of zero tolerance to poaching would help keep out the international poaching syndicates operating in neighbouring Zimbabwe, South Africa, Namibia, Zambia and of late, Angola. A Wildlife Intelligence Unit (WIU), which has existed on paper since 1980, has been activated and is currently being staffed, trained, armed and resourced. Recent statistics from the wildlife authority surprisingly showed a decline in elephant poaching in the past two years stating 36 elephants were poached in 2016, down from at least 84 in 2015. The ‘shoot-to-kill’ policy on armed poachers has led to the killing of suspects including Namibians, Zambians and Zimbabweans. By the end of 2014, Botswana’s rhino population had risen to 154. At least 25 more were relocated between 2015 and 2016. Last month, 12 out of 100 white rhinos destined for Botswana were airlifted from South Africa to the Okavango Delta. Although there have been no official rhino poaching statistics since 2013, one black rhino was confirmed as killed by poachers in the Makgadikgadi Salt Pan area in February 2015. In December 2016, one rhino was killed at a cattle post outside Maun. However, the motive remains unconfirmed as preliminary investigations indicated that there was no attempt to de-horn the animal.